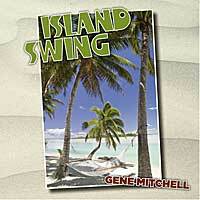 Click on ORDER CDs to order ISLAND SWING CD from Sailor Boy Records. Tropic isles. Take your ISLAND SWING now! Order your copy today by mail or online.